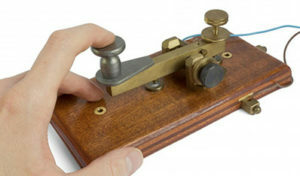 When the Morse Code was introduced in 1844 the world was forever changed. Today, the question of when and how to teach students a contemporary version of “code” is hotly debated. The topic was addressed at the recent ISTE convention, and is a pressing issue facing schools across the country. 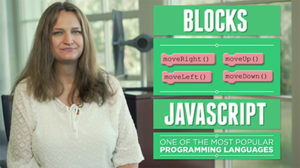 code.org has aligned with Disney for a 1-hour code session. 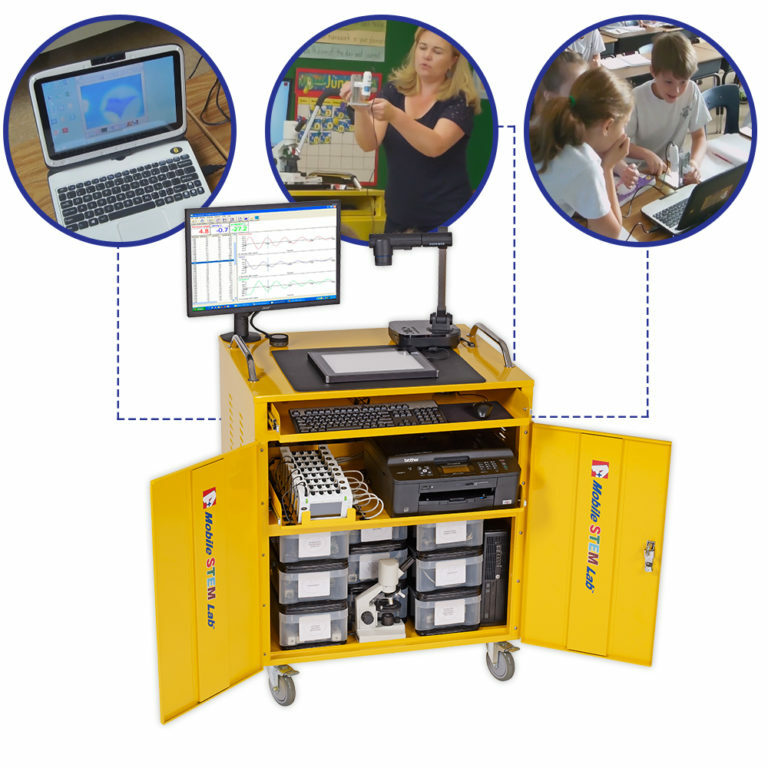 A+ Mobile Solutions announced today that, effective immediately, it will operate by the name “A+ STEM Labs.” The Company’s family of portable, cart-based solutions transform classrooms into high-tech learning laboratories for STEM learning.